"Gay" Capt. America twitter trend. What's shaking, people! 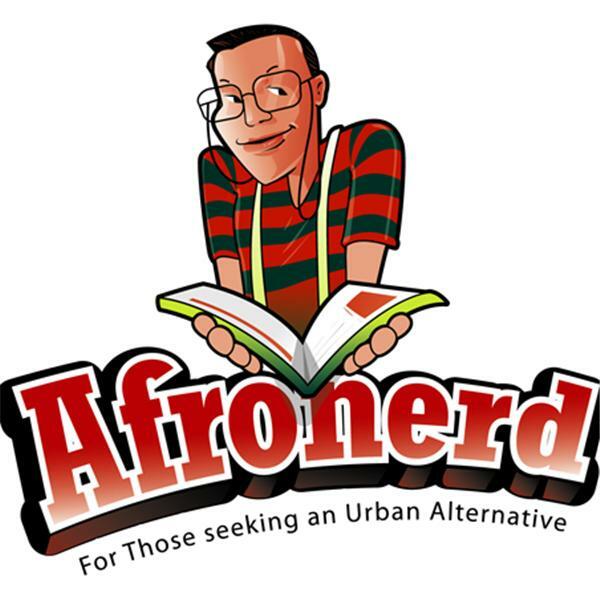 Join us for another fact finding mission at Afronerd Radio's Mid Week in Review airing this Wednesday at 7:30pm EST. Listen to this (mid) week's musings from Dburt and Captain Kirk pertaining to the following issues: it appears that a sizable swath of twitter followers made a request for a gay Captain America to be depicted by Marvel in cinema (an original character can't be created? ); a recent study posits that many Whites have violent thoughts when hearing "Black sounding" names; he gets the Afronerd Radio seal of approval-a young motivational speaker tackles regressive hip hop lyrics (Blue Area segment); our impressions of the Edward Nero acquittal in the Freddie Gray case (hint: Gray just isn't Rosa Parks) with Megyn Kelly vs Deray Mckesson as the undercard; Dburt finally discusses his thoughts on the potential development of synthetic human dna (the Eugenics movement never really disappeared); what about that infamous gun sale? George Zimmerman speaks to ABC News about the 200K plus transaction and lastly, an experimental longevity drug stirs controversy with some critics believing it to be better to extend the life of pets than mankind. Call the hosts live at 646-915-9620.